You know when things in your life don’t feel right, when you don’t quite feel like yourself. Maybe you feel numb to the world around you, or sad and depressed for what seems like all the time. These are signs you need therapy. 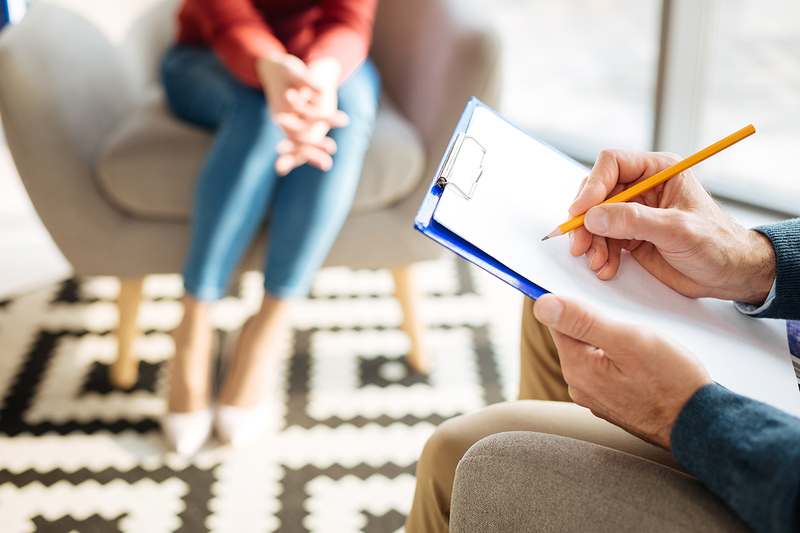 Individual therapy is a chance to work one-on-one with therapists. It’s different from just relating with your friends, and there are some good reasons why therapy might be what you need to feel better. Therapy isn’t you admitting that you’re broken. There’s also nothing wrong with you, and doesn’t necessarily mean you’re mentally ill either. Your therapist is someone who can offer some extra support. Therapy can help you recognize some important elements of your life that you might have overlooked. For example, therapists often point out a fresh perspective on your life and examine your everyday patterns. Then can help you work through self criticism and unhealthy emotions. Therapists also have certain tools they can equip you with to deal with emotionally stressful times in your life. When life feels insurmountable, a therapist is in your corner encouraging you to reach your true potential. Therapists are also focused on helping you to improve your relationships. When you feel overwhelmed, or like you have no on to talk to, a therapist is there to provide you with ways to overcome that anxiety. You can improve marriage and friendships as well. This tough question has a different answer for every individual. A few guidelines can serve as guiding posts that lead you to answer this question. For instance, do you feel overwhelming and prolonged anxiety about your circumstances? Do you, or a loved one, spend a lot of time dwelling on particular subjects that cause you anguish or anxiety? If so, a therapist may be able to help relieve you of your symptoms. This decision is an extremely personal one, so no one should be forced into therapy. It’s best applied and utilized by those who are ready to accept the help that therapy offers. Today, advancements in mental health have improved the outcomes for most kinds of patients seeking help. There are also multiple options available for treatment, making therapy work for anyone in any situation. Author Bio: This article was written by Angelina Zarokian. Angelina Zarokian is a Psy-D graduand at The Chicago School of Professional Psychology. She currently works as a Therapist and a Psychological Assistant working with adults and seniors at an assisted living facility as well as at a private practice working with children, couples and adults.